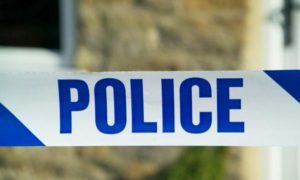 You are here: Home 2016 July 15 Police in Dalkeith are appealing for information following an attempted robbery in Gorebridge. 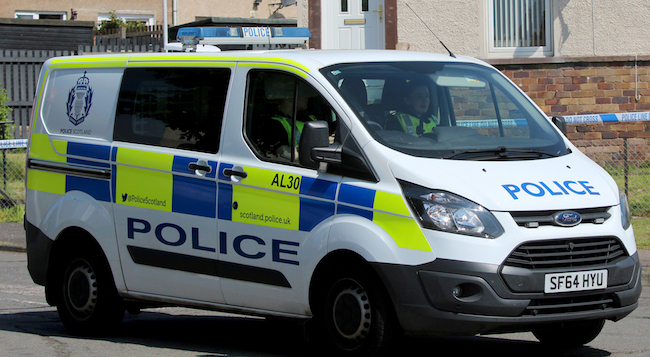 Police in Dalkeith are appealing for information following an attempted robbery in Gorebridge. 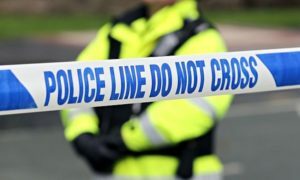 The incident happened around 7.50am on Thursday 14 July on Burnside Road. 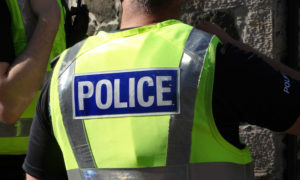 A man entered Caulfields Store, threatened staff with a knife and attempted to rob the store, but was chased away by staff. He then ran in the direction of Gowkshill. The only description available for the suspect is he was dressed in black. 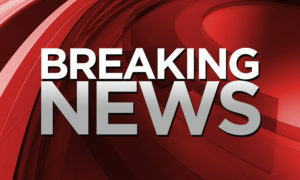 Detective Constable Mandy Cummings, of Dalkeith CID, said: “We’re looking to speak to anyone who might’ve seen a man dressed in black acting suspiciously outside the store around this time. Those with any information should contact Police Scotland on 101 or anonymously via Crimestoppers on 0800 555 111.